Algolia provides a developer-friendly SaaS API for database search. Most web services and mobile apps, such as Spotify, Salesforce or Amazon need to provide a fast and meaningful access to database objects via a simple search box. People want to find songs, invoices, products in just a few keystrokes. Algolia’s search API returns full results in less than 10ms in average, allowing as-you-type result display, “à la Google”, up to 200 times faster than other search technologies. Our focus is on small database objects (such as contacts or products), so we designed new ranking rules built for this kind of data. We use new criteria to rank results, such as the popularity for a song, or, for a product, how many times it was put in a shopping cart. This new engine design, optimized for databases, enables the apps and services who use our API to provide their users with meaningful and relevant results at the first keystroke. In this episode of CMO Insights, Jeff sits down with Eva Tsai, CMO at Algolia. They discuss how Eva moved into marketing from engineering, how AI is helping marketers anticipate their customers' needs and much more. Algolia today introduced new A/B Testing solutions to help product teams improve relevance, measure performance and ultimately optimize the user experience for higher conversions and engagement. Introducing Algolia's search capability. This is a major upgrade to the site which should be of particular interest to researchers. You might have noticed a new search box on my site. My new search integrates Algolia 's search service, replacing the Google Custom Search Engine I previously had. While Google Custom Search Engine was good, it draws people away from my site and more into the general web. There are tradeoffs to both Google Custom Search and Algolia. 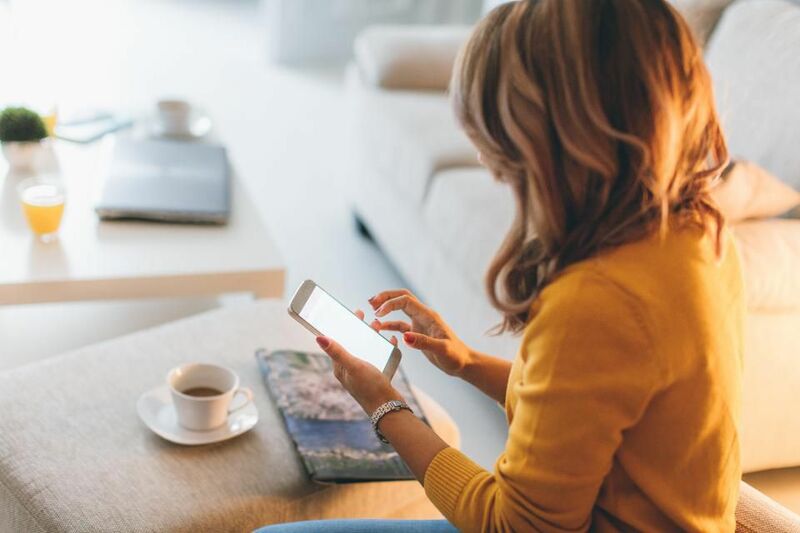 CMSWire's Dom Nicastro grabs all the customer experience news that's fit to print to help keep you abreast of the things that matter. Why Nudge.ai? Reach out to the decision makers at Algolia with a personalized email - let them know that you found their recent news mention interesting. Nudge.ai’s relationship intelligence platform can help you find the right executive to reach out to at Algolia, such as Nicolas Dessaigne, Co-founder & CEO, or Liam Boogar, Brand Director. Then get in touch and start a conversation. Executives can be difficult to reach, but every company has connectors who bring together people and ideas. At Algolia, people like Josh Dzielak, and Nicolas Dessaigne are likely connectors. [STATUS] Our analytics platform is down for many customers at the moment. Calls to our analytics API, analytics data being displayed in your dashboard might be in error. We will update this tweet as we work towards fixing this issue. Thanks for your patience. 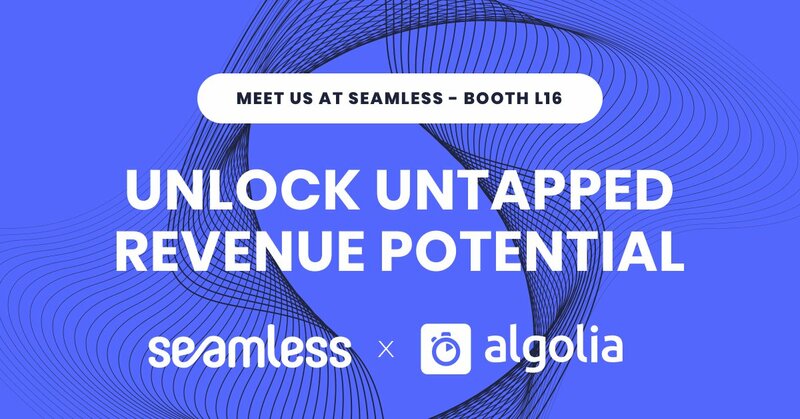 Attending @seamlessDXB ? Learn how companies like Dior, Lacoste & Fanatics boost customer engagement and conversion rates with site search and product discovery. Come by booth L-16! When Algolia is mentioned in the news, Nudge.ai often sees topics like Marketing, and SAAS. If your conversation focuses on these topics, you’ll probably get Algolia’s attention. When Algolia is mentioned in the news, companies such as Hubspot, Zendesk, and Twilio are often also mentioned. These companies can serve as customer examples. Employees who are often in the news are usually open to starting conversations or exploring ideas. Nudge.ai's sales AI saw Nicolas Dessaigne, Adam Surak, and Alexandre Popp from Algolia recently mentioned in the news. Who in your network can introduce you to Algolia? Nudge.ai finds the best pathway to reach contacts at this company.